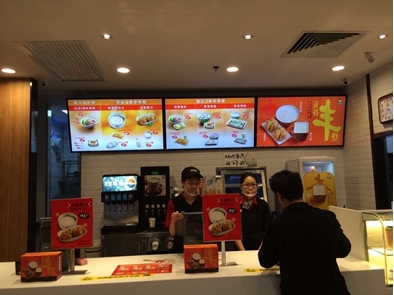 Digital Menu Board supplants printed displays and chalkboards. It is improving customer' s experience whenever he/she orders. 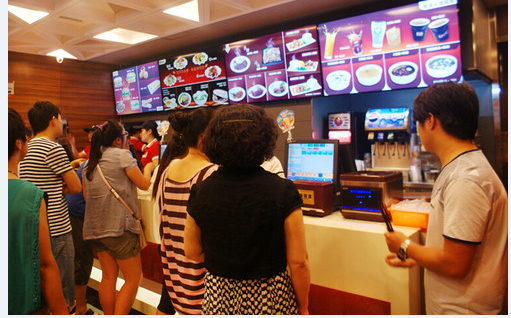 Digital menu is dynamic, versatile, showing the right product just when the customer is making the decision. It is smart, showing content according to a schedule and product availability. Electronic menus can be connected to the POS system so only products not sold out are displayed and pricings are updated automatically.